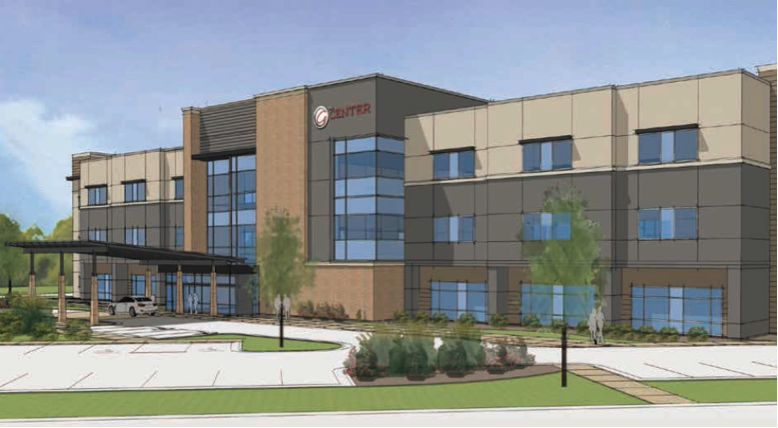 The Center at Grande will be the first skilled nursing and rehabilitation facility of its kind in Texas. Providing a new level of care, the center will allow patients to leave the hospital sooner after their medical procedure. The three-story complex will include 96 private patient rooms and a state of the art physical therapy department. The elite care at The Center will exceed industry standards in nurse to patient ratio and the daily therapy provided. Every patient will have a customized care plan that focuses on safety and efficiency for each individual. In addition to outstanding medical attention, this campus will house a salon, private dining option and other hotel-like amenities. The ground breaking ceremony for The Center at Grande Monday took place September, 12, 2016 from 5:00 p.m. to 6:00 p.m. at 3219 E. Grande Blvd. Tyler, Texas 75701. Mayor Martin Heines attended along with members of the city council, area physicians, other members of the medical community and members from the public. Click here to read more from 14 News or watch the video below.